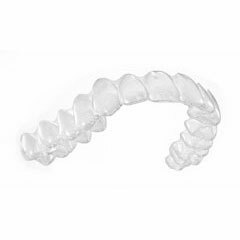 Why Choose Dublin Orthodontics for Invisalign & Braces? Over the years our orthodontists have successfully treated over 15,000 patients ranging in age from 7 – 70! They have extensive clinical experience and between them have treated virtually every type of orthodontic problem. 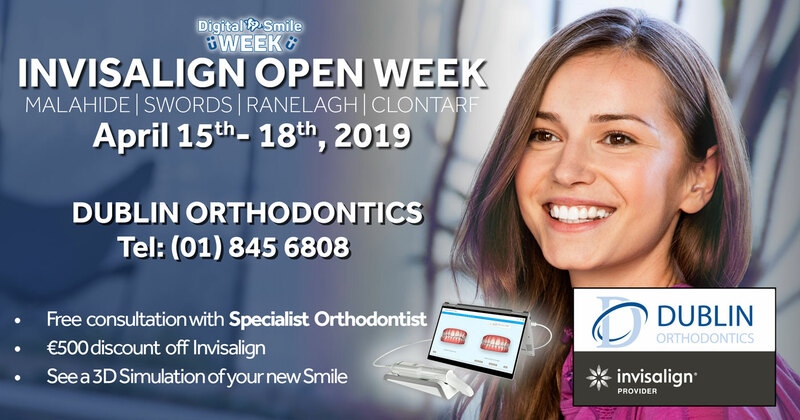 All our orthodontists have completed 2-3 years full time postgraduate training in orthodontics in addition to their general dental qualification and are registered with the Dental Council of Ireland as orthodontic specialists. 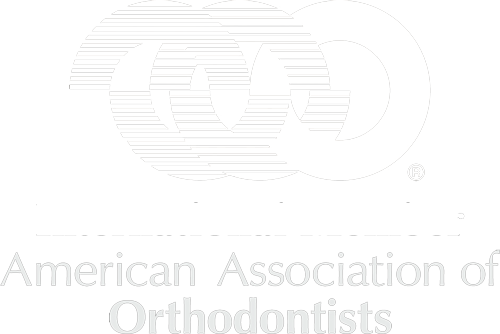 They are also members of the Orthodontic Society of Ireland and the American Association of Orthodontics. We are unique at Dublin Orthodontics as you benefit from the combined expertise of five specialist orthodontists who may consult on critical treatment decisions and complex cases and have received their specialist training in the US, Ireland and Britain. 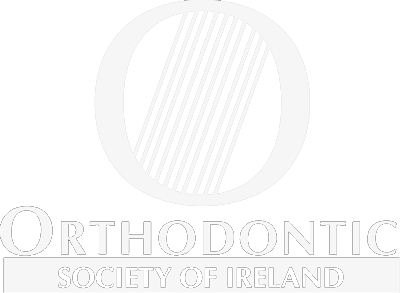 No other orthodontic practice in Ireland has such specialist knowledge at their disposal for your benefit. We have worked hard to gain a reputation for excellent orthodontic treatment and are proud to have become the trusted choice of many dentists and their families. Read testimonials. At Dublin Orthodontics we use state of the art technology and advanced orthodontic techniques to provide you and your family with the most effective and efficient treatment possible. Our aim is to create a beautiful, healthy smile every time. A comprehensive initial consultation which is free of charge. No long waiting lists. We can see you for your first visit within 2 weeks – sometimes sooner. The latest brace technology – shorter treatment times and shorter and fewer appointments. Digital x-rays and photos, so it takes less time to process your records. On-site laboratory – which means shorter waiting times for most appliances, including retainers. Continued communication with your family dentist to ensure continuity of care. Convenient locations throughout Dublin which are accessible by public transport.